This delegation will be led by Vicki Cervantes (AFGJ board member/ Honduras Solidarity Network and La Voz de los de Abajo coordinator) and Eduardo García (AFGJ national co-coordinator). 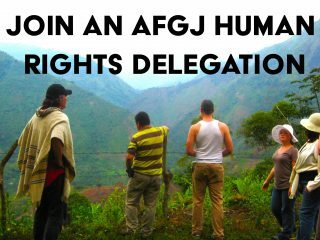 If you have any questions or are interested in joining the delegation, please contact Eduardo at eduardo@afgj.org or 202-540-8336 ext 7. As the planning goes forward we will be able to share an agenda and more details. Costs: $750: covers in-country transportation during the delegation, at least 2 meals a day, interpretation/translation, educational materials, logistics and coordination. It does not cover transportation into and out of Honduras. Come be a part of this historic effort! Send an email today to eduardo@afgj.org to request your applciation. 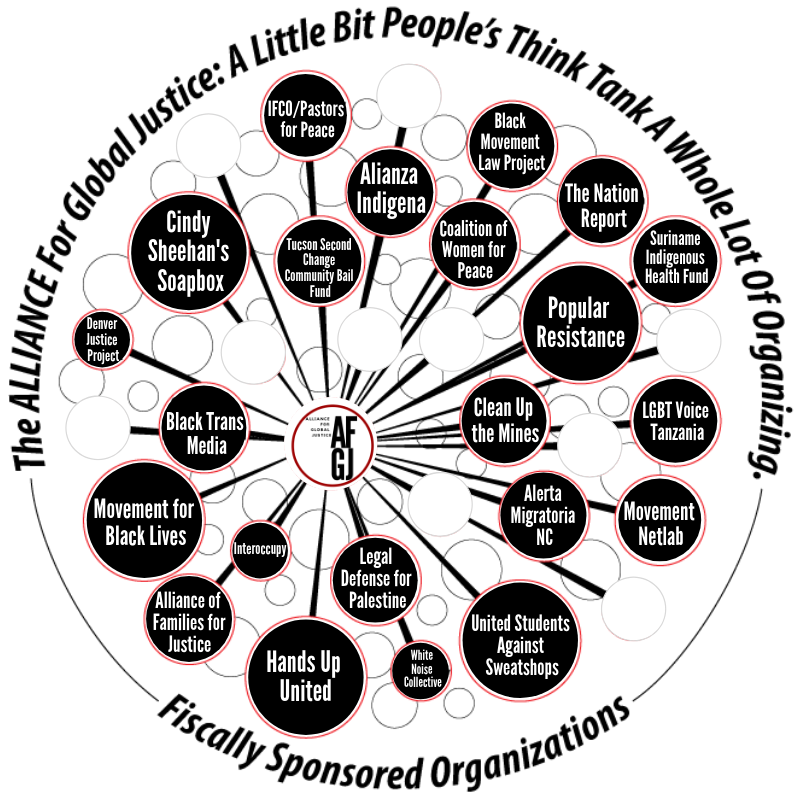 You can also click here to donate toward scholarships for black, indigenous and people of color youth who want to participate in the delegation but cannot afford the cost. Donate and send an email to eduardo@afgj.org to designate it correctly.